Han Solo: "Never tell me the ____"
Black Pearl, Pequod, or Poseidon, e.g. Lead actor from "To Kill a Mockingbird"
Adorable creature from "Return of the Jedi"
Can you change the Citizen Kane clue? It spoils the movie for those who haven't seen it. I feel like after 70 years, spoiler alerts are no longer required. So all the young or yet to be born people who will be future film fans don't deserve to watch an old movie unspoiled? Its just showing a bit of consideration. If you are actively seeking out and doing quizzes, I'm guessing that such a common trivia question such as this has already crossed your path somewhere. I knew about it LONG before I attempted to watch Citizen Kane. I am just waiting for the lines to die down. ECon211 - Charles Schulz joked about this not really being a spoiler as far back as 1973 and as recently as 1998. Tiny Tooons did a whole episode spoofing it in 1990. Family Guy joked about it in 2001. 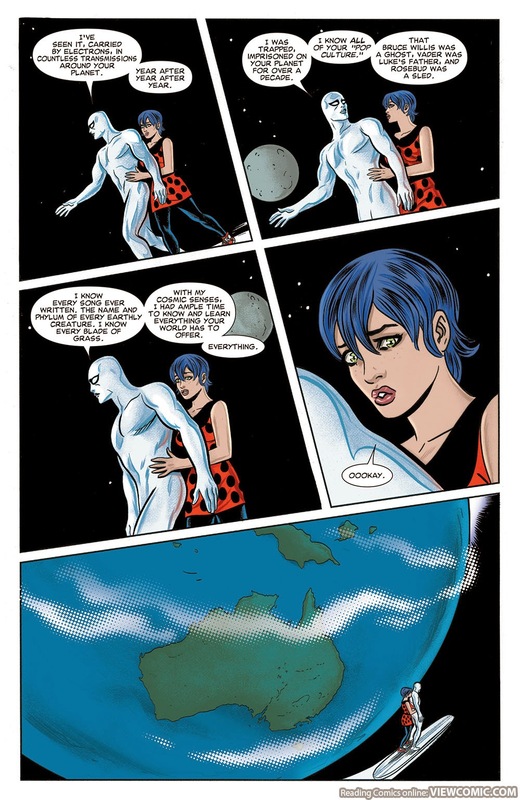 The Silver Surfer revealed it in 2014. The trope regarding spoilers that aren't spoilers anymore is called "It Was His Sled." The spoiler ship on this has sailed. Speaking of which, the Titanic sinks. @MarlowePi: about 17-18 years ago I had a Mickey Mouse comic book. There was a story in it with Donald Duck and his nephews where Donald was really sad because of his sled "Rosetta" which was lost in his childhood. Only after this quiz I realized that the comic was a reference to the movie. It's never too late, I guess. I think spoiler alerts are still required. It's like revealing the end of the original "Ocean's eleven". That would be a major spoiler. The 'mystery' of rosebud is a complete red herring. The real significance of the word lies outside the film, as it was Welles reference to the private life of the real newspaper owner on whom he modelled Kane. Throughout the whole film, the meaning of the word 'Rosebud' is at the forefront of the viewers mind. So the reveal at the end is a very revelatory experience that strengthens all of the subtextual ideas that Welles was putting forth. Whatever Welles was commenting on outside of the film does not diminish the importance of the content within the film itself. Spoiler: Wile doesn't catch the roadrunner. Has the clue been changed? If it's a spoiler it told me nothing as someone who hasn't seen the movie. Could box office failure also be "flop"? It could if it would fit the chain.